Non profit organisations need to comply with data protection laws. If you’re responsible for a non profit organisation you need to learn about data protection for non profit organisations and the laws that apply to you. This will enable you to lawfully source funding, process your donors and beneficiaries’ personal data, and even your employees and suppliers’ personal data. Personal information is often a valuable asset for different organisations, including non profit organisations. Your compliance will ensure that you can continue to process that crucial information and carry out your non profit organisation’s functions. We have done extensive work with different organisations, helping them become compliant by equipping them with the tools and knowledge they need. We have researched and found the specific ways that non profit organisations require assistance in creating awareness and complying with data protection laws. There is so much information available on complying with data protection laws. We help you navigate your way around this information to distil the steps you can take that will most likely impact you. Know what data protection laws non profit organisations need to comply with. Find out what the regulatory timeline is. Learn what the quick wins are. Identify the next steps to take. Is involved in advising, funding or helping non profit organisations. Helps run a non profit organisation. Is a Compliance Officer, an Information Officer, or a Data Protection Officer for a non profit organisation. There is no webinar currently scheduled. Complete the form on the right to Enquire now. 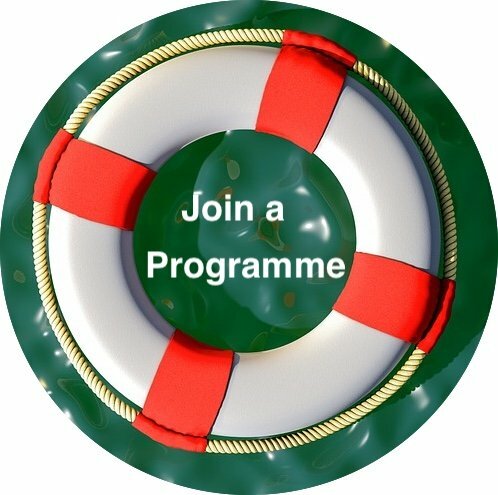 You may be interested in joining our Data Protection for non profits programme. Insight on what data protection laws to comply with and when. Give you an understanding of how data protection affects the different activities of non profit organisations. The different levels of impact data protection will have on your organisation. Some quick wins to do to get you started on your data protection compliance journey. Thank you for the most informative seminar. The speakers were excellent and the supporting documents and practical tips also excellent. I really learnt so much from the webinar! The webinar was really meaningful.